Quebec City will have to provide $730,000 to Quebecor to help make up for part of the Videotron Centre's budget shortfall. The contract states that the city has to pay 50 per cent of the operational deficit incurred by QMI Spectacles, an affiliate of Quebecor, up to the amount of the arena's rent. It was the opposition at Quebec City that revealed the numbers during a presentation of financial statements by city officials Monday afternoon. The financial records of the Videotron Centre are not available to the public as they are protected by a confidentiality agreement. "If we project this over one year, it's a $2.2 million dollar deficit," Paul Shoiry, the leader of Démocratie Québec, said. 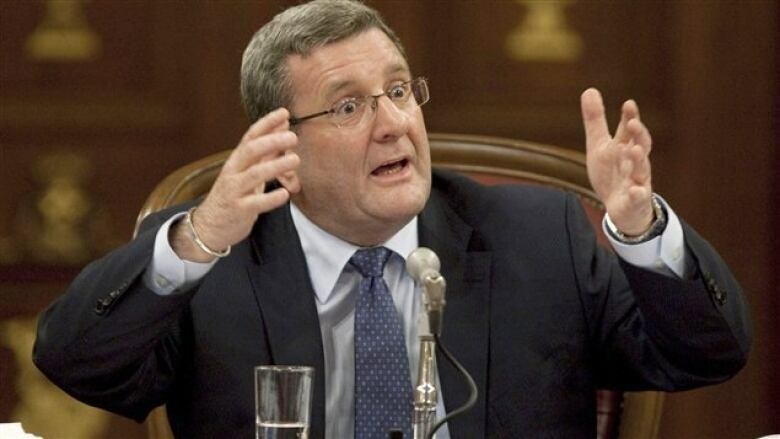 Mayor Régis Labeaume stood by the Quebec City's deal with Quebecor, adding that he wouldn't be surprised if the city had to pay up again next year. "We can't think that during the first four months of its existence that a company will make a profit," Labeaume said. 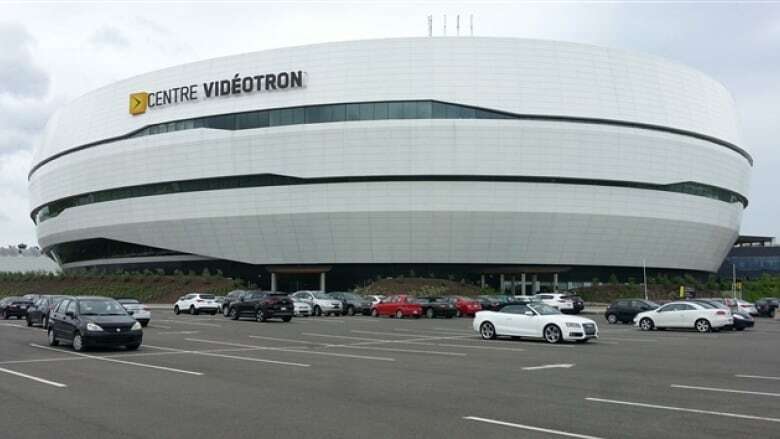 The city also made $448,000 from the Videotron Centre during the same period from the sale of tickets and parking costs. Quebec City incurred a deficit of $281,000 related to the arena.